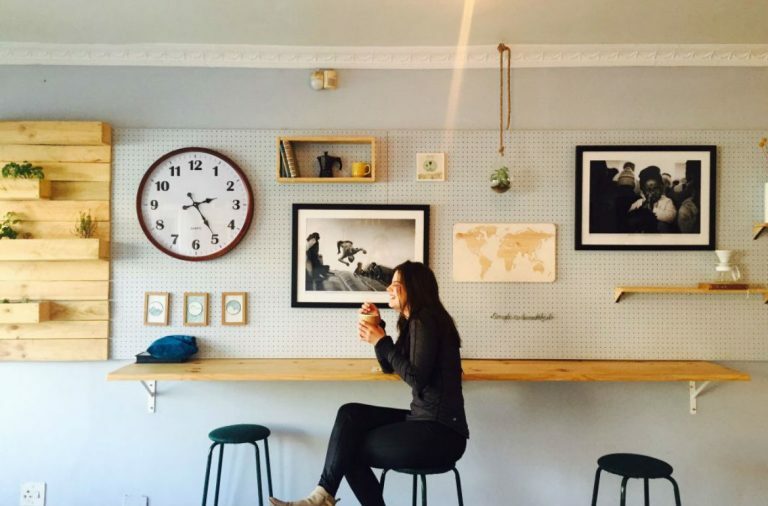 Employee Advocacy - Is it the next generation word of mouth marketing? Word-of-Mouth Marketing has always been the best weapon in a marketer’s arsenal. A study by Ogilvy, Google and TNS says that 74% of consumers identify word-of-mouth as a key influencer in their purchasing decision! For those of you who think this is only for B2C, you will be surprised to know that 83% of B2B buyers are researching online before making a purchase and thus rely on your online reputation to make business decisions. Businesses have realised this globally, which accounts for the social media marketing frenzy that has taken the business world by storm. Out of the many strategies that have been devised to increase the online presence and reputation of brands, businesses are now realising the full potential of what is becoming the next big thing in word-of-mouth marketing – Employee Advocacy. 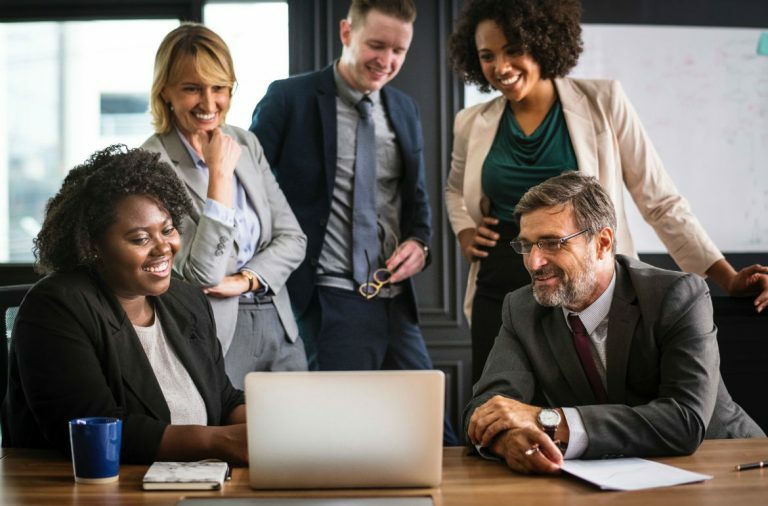 In the basic sense of the term, employee advocacy comes in to effect when employees, advocate or promote, the business or products of their employer through positive word of mouth. Employees are empowered by the company with content and the freedom to share the company’s posts and spread the brand’s reach to their own social networks. Why is Employee Advocacy the next big thing? Millennials, which is the term being used for those who are born between 1979 and 1999, make up the majority of the workforce today and Forbes estimates that by 2025, this group will fuel approximately 75% of the US workforce. Millennials are not very concerned about the pay check when they choose employers; they are a generation for whom a cause matters. 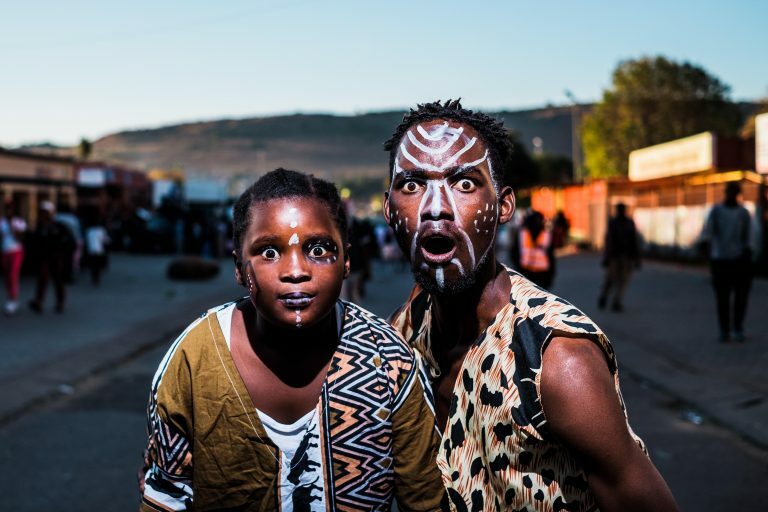 They want to align themselves with the company’s goals and values and are passionate about making a difference; being empowered to make decisions and contribute to the growth of their employers is important to them. This drive makes these social media savvy, confident employees a force to reckon with when it comes to employee advocacy. A happy employee radiates a positive message about the company. “They have inside information about the company they work for and would only recommend its products or services to their friends and family if they are convinced that it is good” – this is the thinking behind trusting an employee’s recommendation rather than a brand’s “marketing” post. The truth in this can be seen in the findings of Edelman’s 2016 Trust Barometer, which says that “In several areas, employees are viewed as the most trusted sources of information, particularly when it comes to communicating on ﬁnancial earnings and operational performance, business’ practices or handling of a crisis, and how it treats employees and customers. In each of these areas, they outrank a company CEO, senior executive, activist consumer, academic, and media spokesperson as far as trust and credibility.” 52% of consumers who were part of the study felt that employees were the most credible sources of information about the company and its products. Brand messages shared by employees reached 561% further than when shared through official brand social channels. Brand messages are re-shared 24 times more frequently when distributed by employees’ vs the brand. Let’s see the numbers on how extensive a post’s reach can be when shared by an employee advocate. Let’s take just one social media platform – Twitter. The average number of Twitter followers is 208. As a brand, you are one entity and can thus reach 208 people with your message. But now if your company has a thousand employees and they all advocate for you, your post reaches 208,000 and multiples by 208 times for each employee! Also keep in mind that each of these shares are trusted 2X more than that sent by your brand. Consider the possibilities with LinkedIn then, where the average number of connections is 930! Simple math isn’t it. Millennials are aware and concerned about increasing their online visibility. They understand the importance of personal branding and are looking for ways to increase their presence online. This is a boon for employee advocacy. 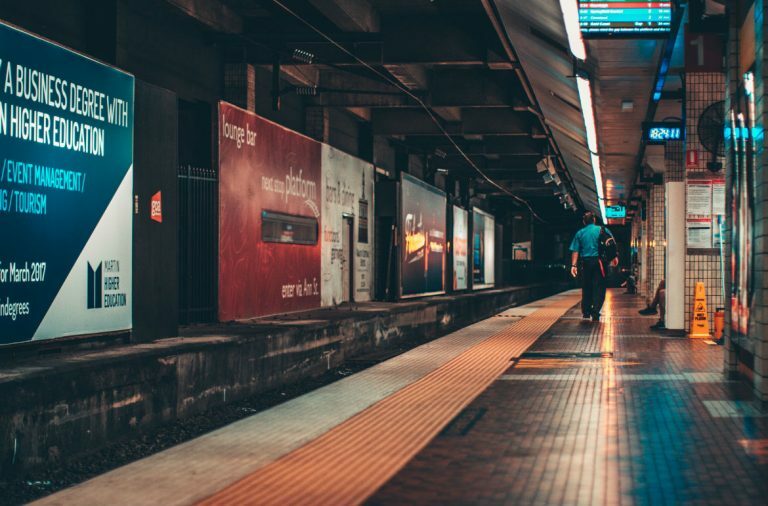 When an employee advocacy effort caters to this need and works with them to increase their visibility through the company’s social media, you are hitting two birds with one stone really. When it comes down to it, the trigger that really gets employees advocating for you is the basic 5-word question – WIIFM (What’s in it for me). Because it gives them what they care about, today’s employees will stand up as advocates and bring your advocacy efforts to a success. Employees must want to advocate for you. Evaluate their engagement levels and work on improving their relationship with employers and managerial staff; work on increasing their loyalty towards the company through active engagement, recognition and involvement. As discussed earlier, give employees a reason to advocate for you. Show them what’s in for them by working with them to build on their personal branding. Ensure that your objective is not just to increase the reach of your brand. Work towards something bigger like improving or advancing a particular industry, technology or application, or improving the quality of life of a certain population. This will give employees added impetus as they work towards a cause. Look for those employees who are enthusiastic about sharing for the company. Work on them and help them achieve set goals. This will in turn motivate other employees to do the same. 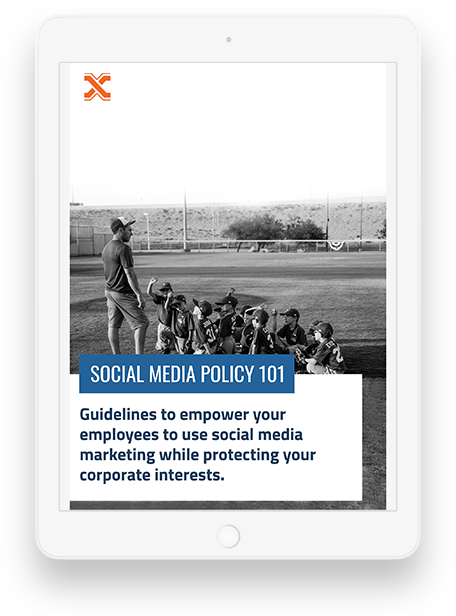 Train your employees on social media sharing and address their concerns and fears. Empower them with content that they would love to share and involve them in fun campaigns through gamification with innovative incentives. 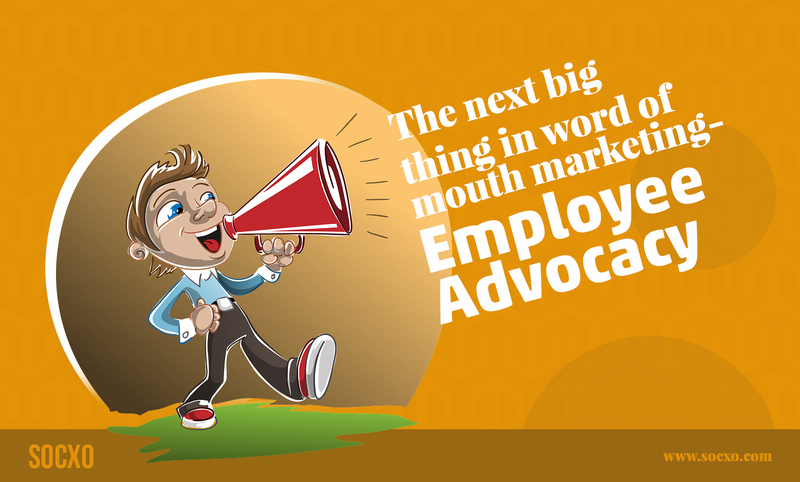 There is no question then, that Employee Advocacy is indeed the next big thing in word of mouth marketing! You can get a complete understanding of Advocacy Marketing and what is involved in it through this free online academy if you want to know more.